*You must request FREE DRINK during check out, not available on half price nights. Terms & Conditions: Tuesday and Thursdays half price takeaway require a £1.95 delivery charge no charge for pick up. 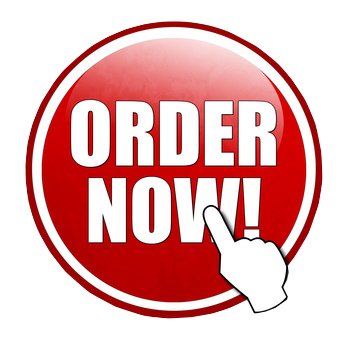 Minimum order of £20 on half price nights. Free delivery on orders over £10 on all other days. 30% discount applies to orders over £22 (except half price nights). Discounts will be shown at checkout.